We source our materials from top quality manufacturers who provide goo quality for an affordable price. 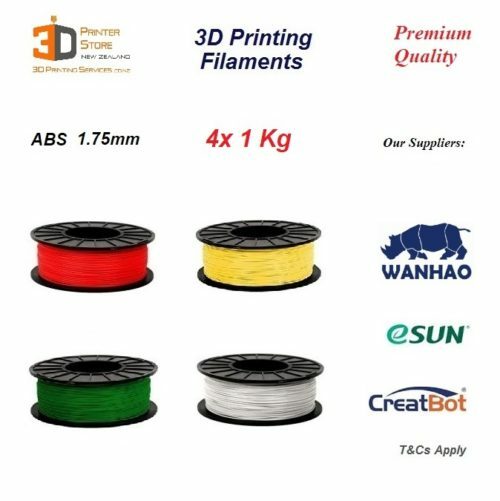 Our Brands include Wanhao, eSun, Creatbot & a few others that have been carefully selected. Pet-G is very good for functional uses & easier to work with than Abs. It does not shrink or warp as easily as Abs does, & thus provides far better dimensional accuracy & stability. 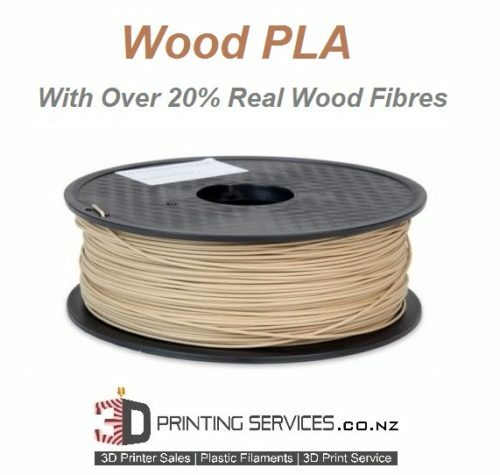 It is highly recommended for those who want high temperature & high strength properties compared to PLA. It provides excellent finish, high tensile strength, & has a high temperature Glass Transition Temperature of 80 deg C.